Well, they’re finally done. 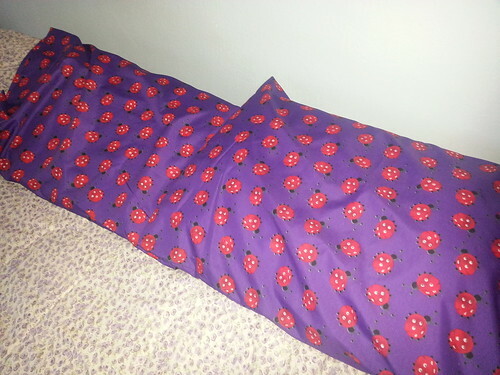 These pillow cases are my first solo sewing project. I did run into a few issues with the slipperiness of the fabric. But overall, now that they’re done, I’m pleased with them.